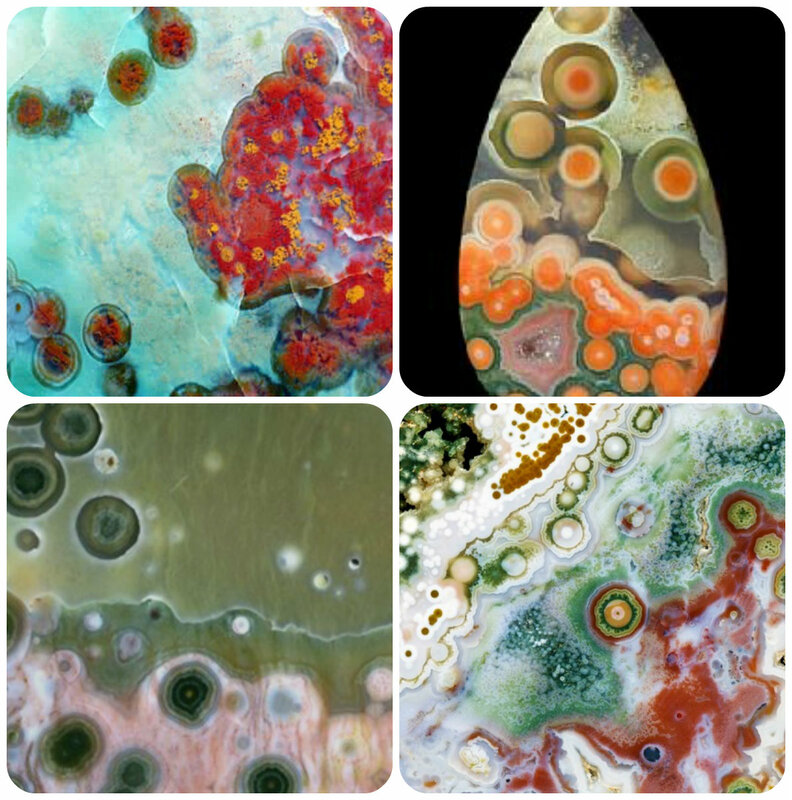 These beautiful patterns are from the ocean jasper stone. This stone is mostly found along the shores of Madagascar – hence the name. Not only is it a beautiful stone, it’s known as a healing stone, and brings support during times of stress. I had been out at Avalon looking for some incense and happened upon their stash of stones and this one just jumped out at me. I think it was talking to me. I needed it.